Primary Care Sport Medicine brings together specialty services from the Department of Orthopedics, Family Medicine, and Rehabilitation Medicine to offer multi-disciplinary services to athletes. The Sports Medicine Program which provides comprehensive training and experience in sports medicine. 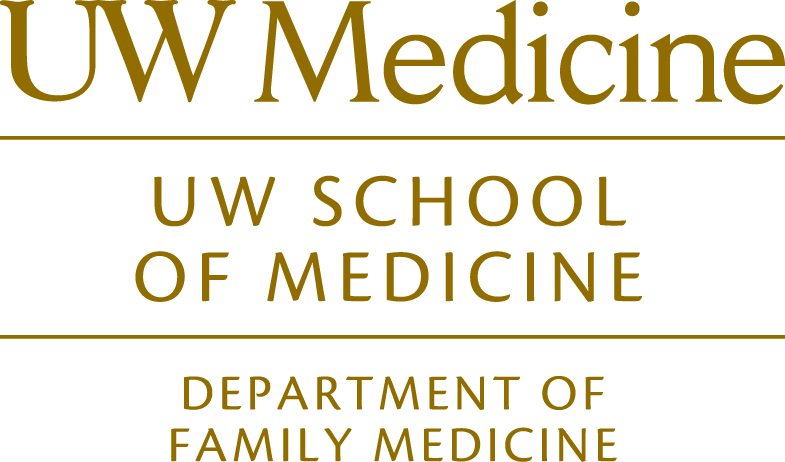 The University of Washington Sports Medicine section is actively engaged in scholarly activities and research. The University of Washington Department of Family Medicine Sports Medicine Section strives to deliver exceptional clinical care to active people of all ages and abilities, develop innovative and ground-breaking clinical programs which are supported by and produce relevant and important research, disseminate and promote UWDFM Sports Medicine research locally, nationally and internationally, prepare the Family Medicine residents and sports medicine fellow to deliver superior musculoskeletal and sports medicine care, educate and mentor sports medicine past and present fellows to be researchers and leaders in the field, advocate for and implement evidence-based best sports medicine practices locally and guide and lead sports medicine policy nationally.